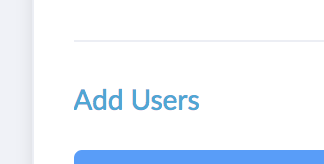 On the settings page under user management -> add users, you’ll be able to add and invite users via email. 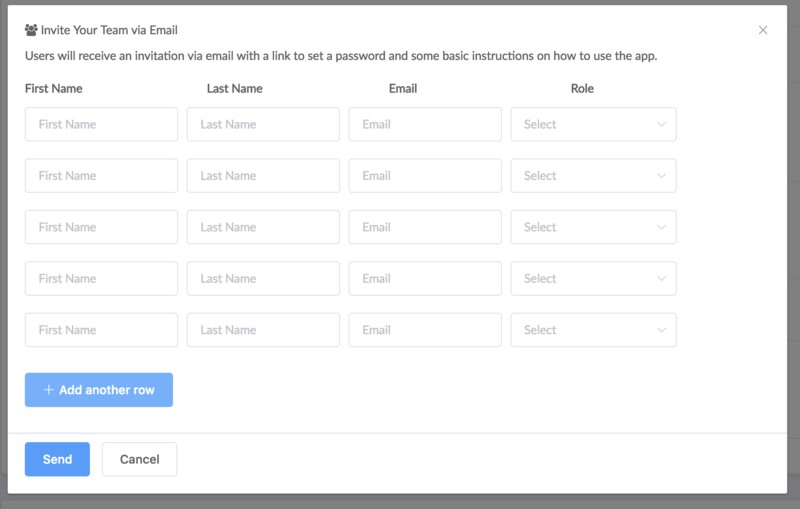 They will receive an email with a request to set a password (unless you set them to "recipient", which just creates a recipient user that is not able to log in). “Add to Slack” to automatically import your Slack team. To send invites directly to slack users, click the green “Invite” button. Slack users are automatically synced daily, but you can also manually sync your Slack team if needed. 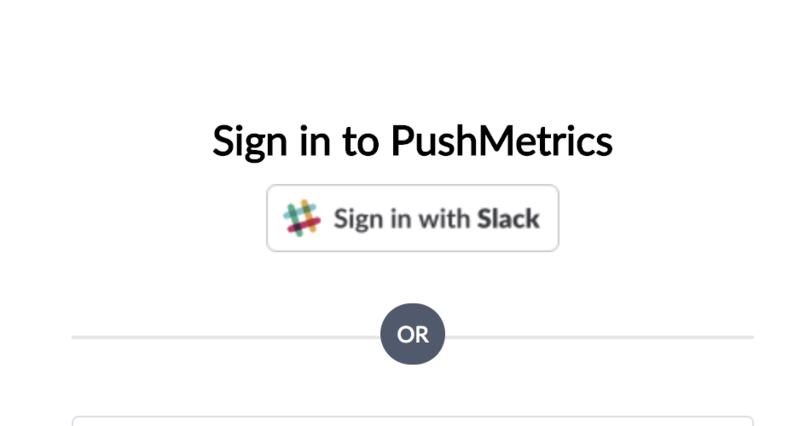 Depending on their role, users are able to sign in to the application using the "Sign in with Slack" button.